Talking to some PMs on my team and interviewing PM candidates over the past few years, we’ve started to see a handful of themes that have made interviewees stand out. They’re not just bright, they’ve done their homework and know how to demonstrate their strategic thinking. So while product management at HubSpot is different than it is at other companies, these are universally valuable guidelines that I think can help candidates leave strong impressions anywhere. Do your due diligence to research the company you're interviewing with. If you can, use their product through a trial, watch a demo, and spend time exploring their website. We sometimes interview PM candidates who don’t have a clear understanding of what our software does even though all the information (like trials, free tools, videos, detailed product pages) is available to them. It’s not hard to do your homework, and if you want bonus points: Develop opinions on what you think works well and what could be better based on some of the key use cases you identify. Don’t get too stuck on UI and aesthetics but focus on jobs-to-be-done and flows. Walking through an example is a great way for your interviewers to gauge how much experience you have, but more importantly, to see how you think. Consider the product problems you worked on in previous roles and how you prioritized, socialized and addressed them. Was it in a mature product or a brand new product? Does the example demonstrate your product vision or the ability to follow through and execute? If this is your first venture into product management, what was a side project you worked on that exercised those skills? Illustrate your skill set through the best example that helps interviewers picture you in the role. One of the most popular questions companies ask PM candidates is to share a product you like or don’t like, and the reasons for that opinion. This isn’t about the specific product at all and it shouldn’t get personal. It should demonstrate your critical thinking and whether you can identify real problems. It will show that you are observant, have opinions, and are analytical in your evaluation of product management. 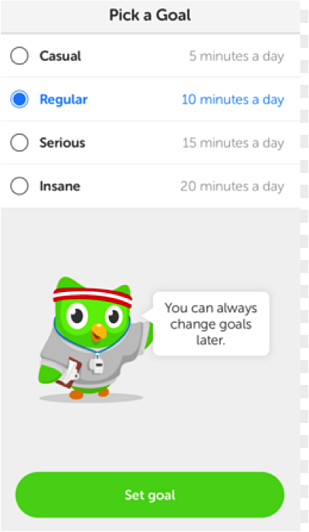 For example, one of my favorite tools is Duolingo because it’s goal- and persona-driven. It presents a staged approach to learning based on the user’s goal. Before you start using it, users have to self-identify as a type of learner - casual, serious or very ambitious - which personalizes their experience with the app. It helps users reach their goal but doesn’t make them feel guilty if they aren’t quickly collecting points. In this way, it’s a very guilt-free, easy and customized way to engage with the app while working toward a goal. 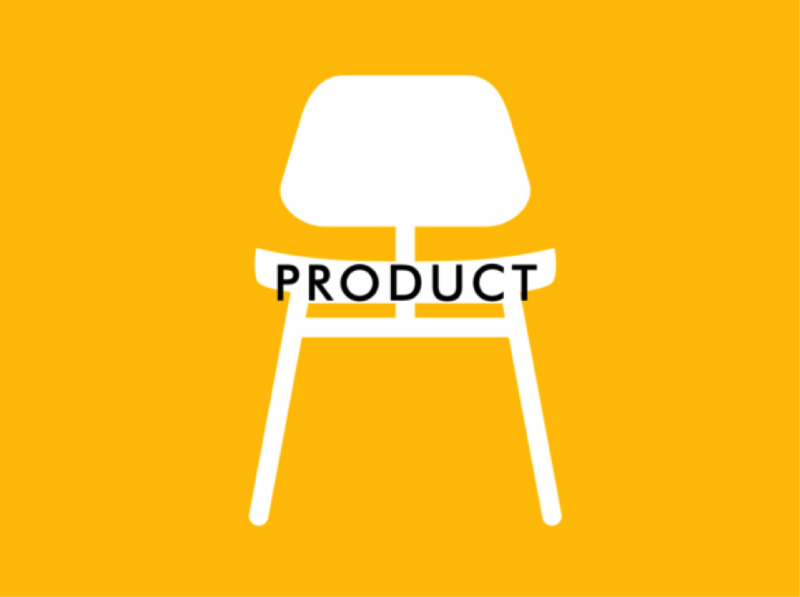 Look at the products and apps you use, your friends use, or that you read about and look at them from an objective product management view. Why is it valuable for users? Why isn’t it? Christopher O’Donnell, VP of Sales Products at HubSpot, has taught us to look for a maker when we interview PM candidates. What does this mean? Well, it’s exactly what it sounds like. Is the candidate a creator of things? These things could be hobbies like playing in a band, making jewelry, or writing a cooking blog. If a candidate spends their free time passionately, then they’ll probably carry that passion over to product development and could inspire those around them to create, too. If you have a hobby or side project that you’re passionate about, talk about it. Don’t worry about whether it’s relevant or quirky; you’d be surprised by some of the stories we’ve heard in interviews that made us realize a candidate has that critical piece of maker DNA. PMs have different superpowers from technical knowledge to previous product management experience, to strong domain expertise or a solid understanding of the primary customer, to knowledge of the company culture. Angela DeFranco, a PM here, suggests carefully considering which strength you would bring to the table and lean on it. For example, you may not have a ton of technical background but you might know the customer persona really well which will give you an advantage over other candidates. Ultimately, you want to be able to earn the respect of your team with this superpower. Strong PM candidates are generally good listeners and ask thought-provoking questions. Jeremy Crane, VP of Marketing Products at HubSpot, said "My favorite interviews are the ones where the conversation just flows as a series of questions and answers back and forth.” This usually happens because a candidate is curious and passionate, both critical product management skills. Jeremy added, "When interviewees have good questions, I consider that the measure of true curiosity." Don't worry too much about googling which questions to ask before your interview. Instead, be engaged in the conversation and dig in when something piques your curiosity. At HubSpot, for example, a question like "How many product packages do you have?" is weak because this is information you could have found online. But the question “How do you decide how to package each product tier?" is more interesting because it will reveal a process, get the interviewee to think deeper, and spark discussion. Asking good questions also demonstrates that you are actually using the interview as a learning opportunity. "If I feel like they are trying to learn something just sitting there with me versus just trying to get a job, I know they are truly interested in curiosity-driven learning," added Jeremy. These are just some of the things we like to hear in our interviews with potential PM hires. Do you have any specific questions that you’ve asked, or have been asked, and would recommend? Are there questions you aren’t sure how to answer? Let me know in the comments and I’m happy to help!